Y'all have been asking me for years about my skincare routine. 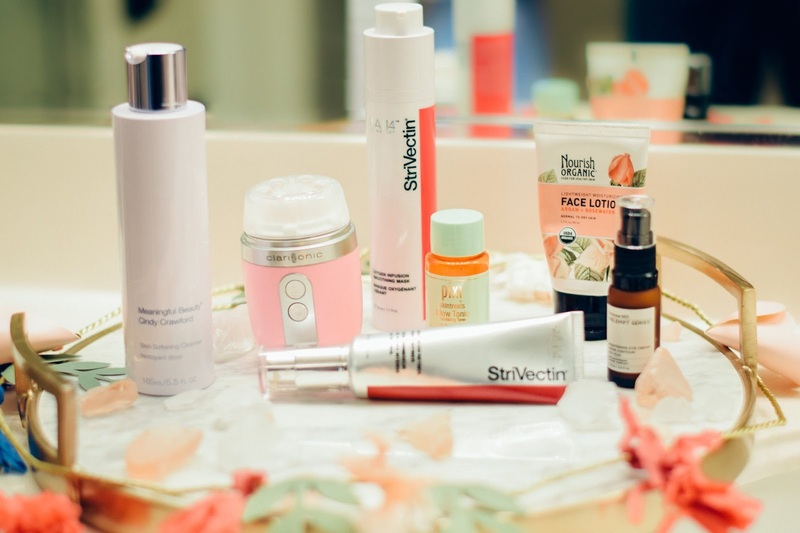 Please don't judge me, but I can be terrible at doing stuff, but I finally got myself together to get my skincare series of blog post. Let me admit first that my skincare routine was not always right. I was blessed with pretty good skin and got away with just doing a general wash in the morning and at night. Now that I am a little older I take my skincare routine a lot more seriously. I also had a horrible breakout a couple of years ago and let's just say I got my life all the way together. I've had what I consider to be a good routine down pat for the last two years. Both my skin and hair get used to products after 6-8months, so I am always switching up the products I use. I also do different things in the winter than I do in the summer to help adjust my skin for the weather. Let's get into it, shall we? The cons of my skin I have normal to dry skin, dark circles and fine lines under my eyes. The pros are good elasticity, even skin tone, and small pores. Winter drives my skin into a dry mode, so I want to combat that. I am going to list out my products and why I use them. I am putting the items in the order that I use them. 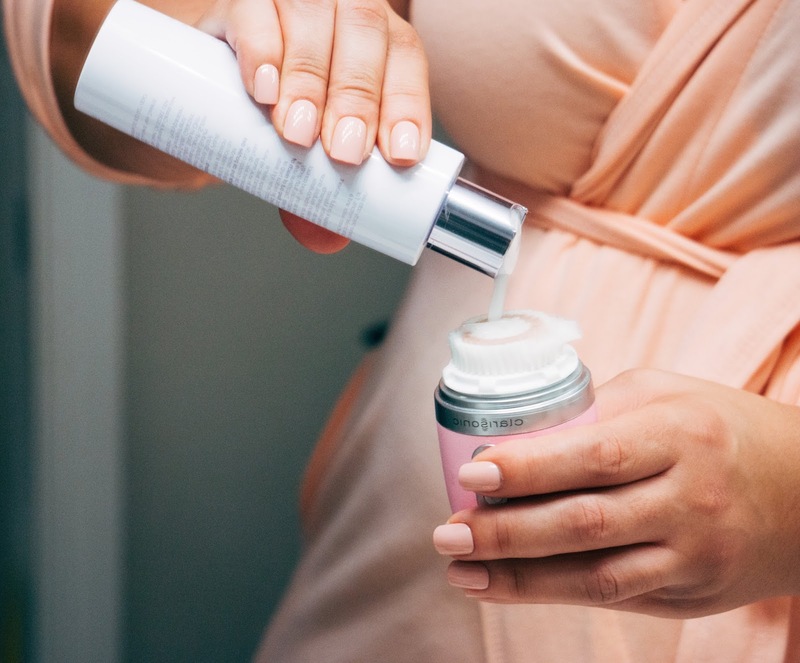 Meaningful Beauty Skin Softening Beauty Cleanser - During the winter especially, I want to use a cream based cleanser with minimal foaming to assist in keeping my skin from drying out. I've been using this cleanser for a while now and love it. I use it in conjunction with the Clarisonic MIA Fit. 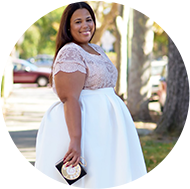 Clarisonic MIA Fit - This right here y'all....let me say it one more time...this right here!!! HA! So when the whole craze with the cleansing brush systems. The one I had previously over exfoliated and irritated my skin so I stopped using it. I've had this for about a year and I'm going to go ahead and claim it's the reason that it took my skin tone, brightness, and softness to another level. Additionally, I don't have a lot of breakouts, but when they come it's usually during my monthly cycle. Using this got my skin from have a monthly breakout to only getting a pimple from 2 to 3 times a year. StriVectin Oxygen Infusion Smoothing Mask - This is more a part of my weekend routine as it is only recommended 2-3 times a week. This usually happens on a Wednesday and Sunday for me. My skin is sensitive to rough exfoliants and this mask allows me to exfoliate gently and without the using a rough texture to do so. I also love that it hydrates and doesn't dry out. Pixi Glow Tonic - My general goal of mine is to give myself a natural glow. For the sake of the my skin, I don't wear makeup everyday, so I want to make sure that even without makeup I'm putting my best face forward. You'll want to note that Target has smaller travel sizes that are cheaper. This product lasts a while if used sparingly. Perricone MD Brightening Eye Creme - I kind of hate that it took me so long to start taking care of my under-eye area. When you are young it's hard to conceptualize of your skin changing. I use this to wake up my under-eyes, help combat my dark circles, and fine lines. I especially use this when I'm working long hours and under tight deadlines and I need to still look fresh for a meeting. Nourish Organic Face Lotion - I use this as my during the day moisturizer and it's for normal to dry skin. Let me just say that all the Nourish Organic products are amazing. 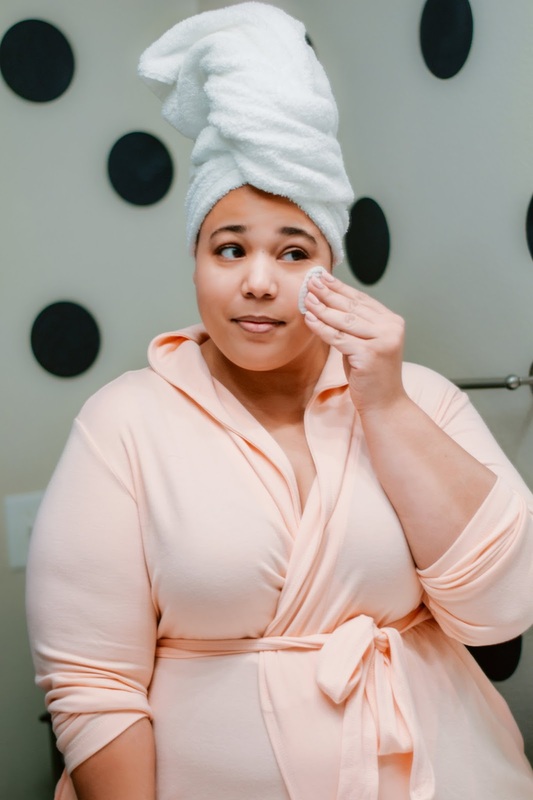 If you are looking for a more budget-friendly routine, I would highly recommend them. I will talk more about them in my travel skincare blogging post. StriVectin Advance Retinol Pore Refiner - Some of y'all might ask, "if your pore are already small why do you use this product?" To that I reply, because I'm greedy that's why. If I can make my pores microscopic then that what I want to do, it also reduces the chance of me getting dirt in them and having a blemish. Bonus Items: Whenever I need to whip my skin into shape quickly after a long week of damage, I use the Charlotte Tilbury mask. If you looking for an oil based mosturizer then try the NUXE Prodigieuse Multi-Purpose Dry Oil. I use it in extremely cold weather when my skin will be the driest. 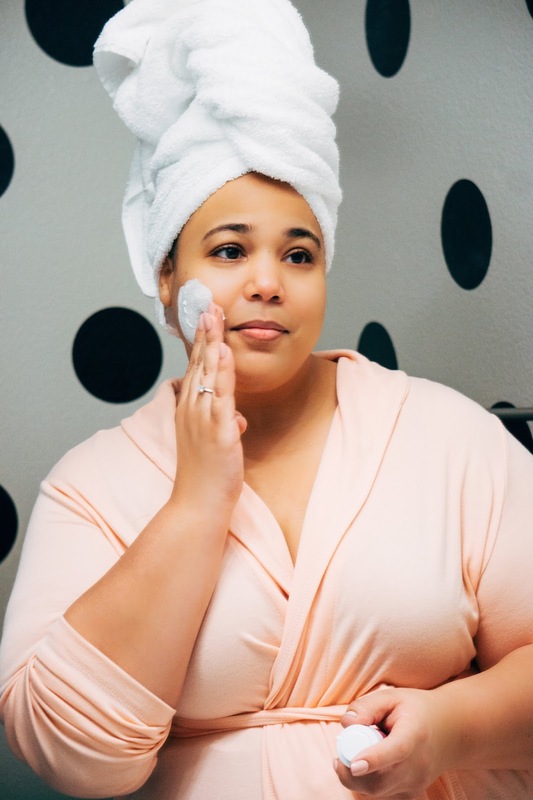 In this series, I will do quite a few of my skincare routines, one for travel, warm weather, nigh-time and a budget-friendly routine. My travel and budget-friendly routine will probably be the same because I am not here to play with TSA throwing out any of my expensive products and I generally use travel with my cheaper skin products. 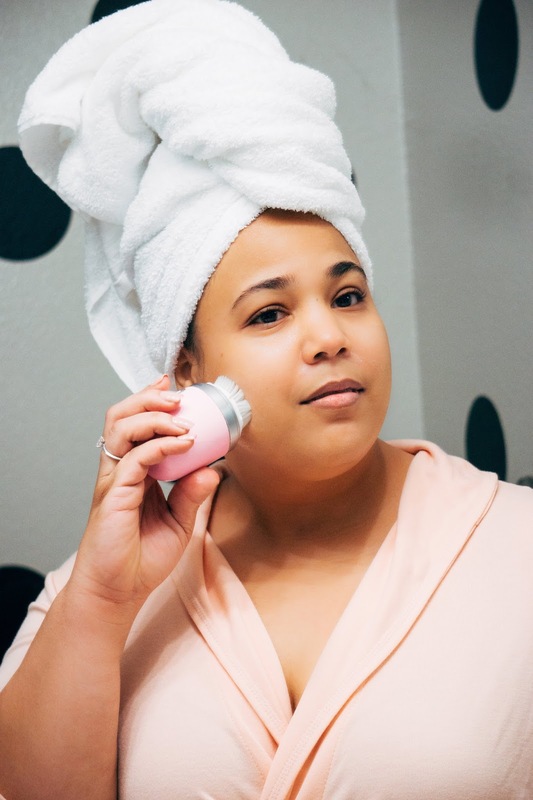 The options in my current routine are a bit pricier, but if I said there was one thing that I couldn't live without it would be the Clarisonic MIA Fit and the 2nd would be the Perricone under-eye creme. In addition, I'm not sure why, but my products last a long time...6-12 months long. Because I know this about myself I'm not afraid to invest in the products that I really love. Let me know how you felt about this blog and if it's something you would like to see more of.